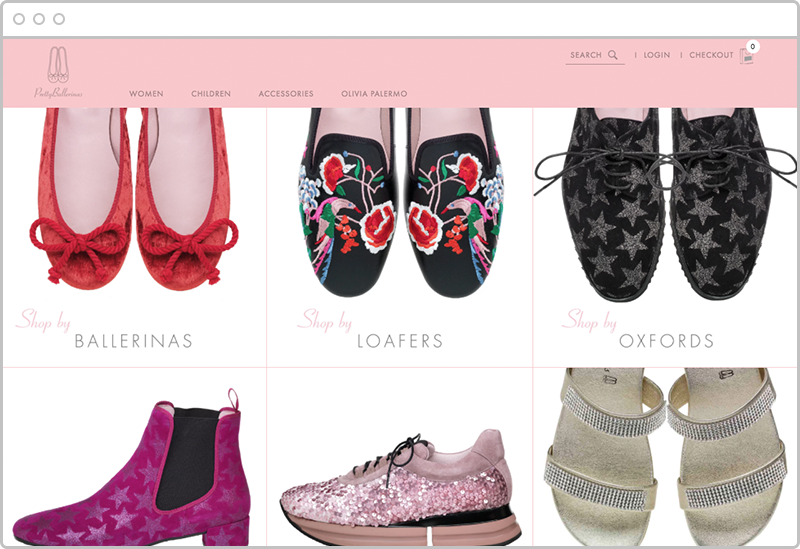 Celebrity favourite footwear brand Pretty Ballerinas commissioned On Tap to deliver a multi-lingual rich ecommerce user experience to serve their rapidly expanding international fan base. 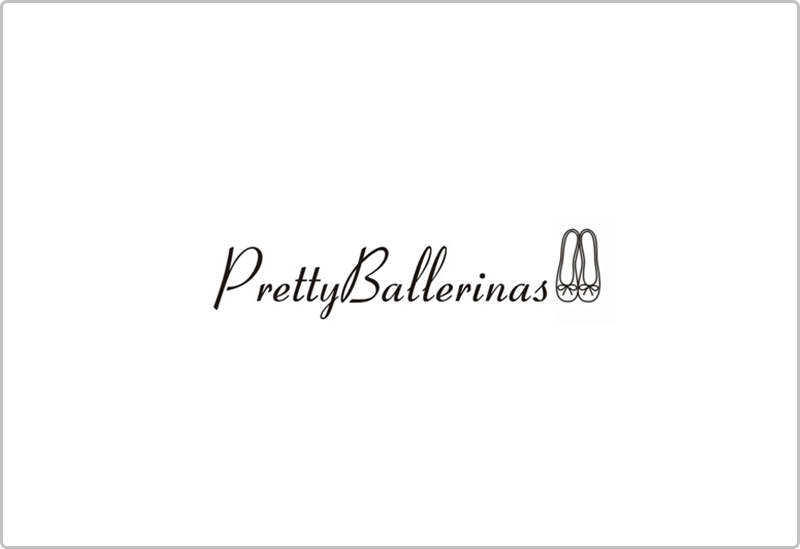 Pretty Ballerinas launched online in 2005, but the brand’s history began in 1918. The same family have made the shoes in the same village on the Mediterranean island of Menorca since then. 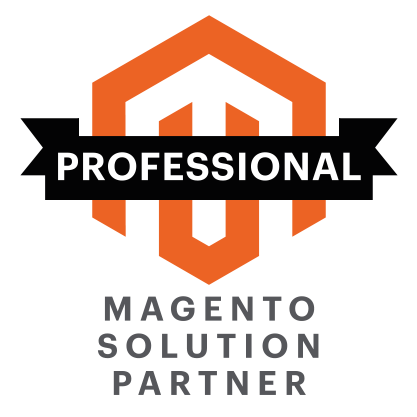 The operation is now global and On Tap have also launched the company’s other brands - Mascaro, Ursula Mascao and Pretty Loafers - onto the same Magento Enterprise platform providing a truely multi-language, currency, store-front experience. 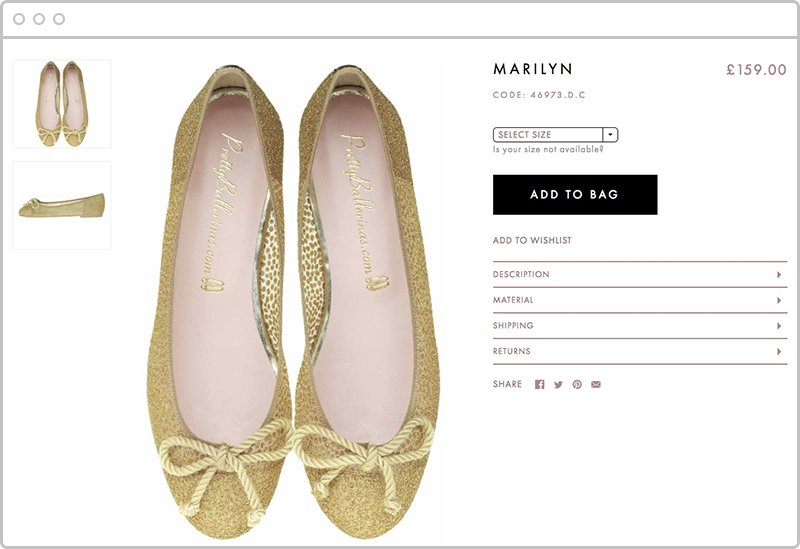 Integrated click-and-collect and global inventory management allow this retailer to quickly launch into new markets. 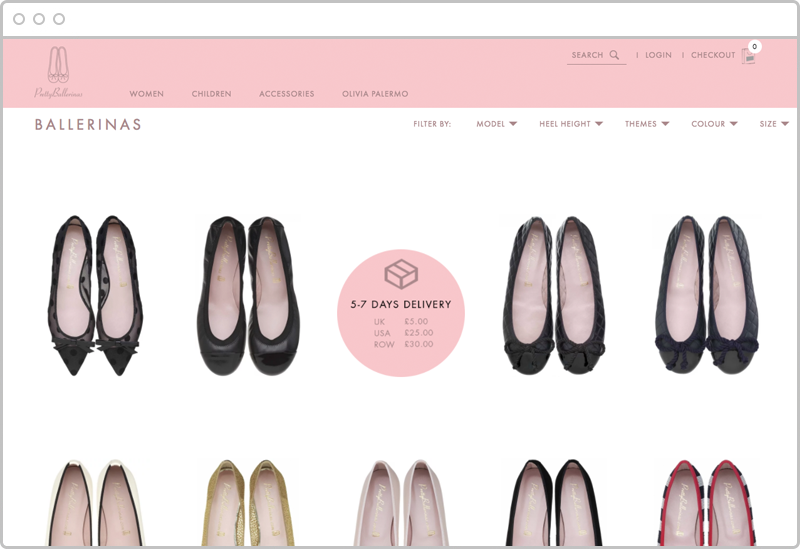 The unique front-end design implementation and mobile optimised theme have helped the business reach new markets. What are you waiting for? Make contact, and we will help you take your project forward.